Why stay in a hotel, motel, timeshare or condo? Vacation homes feature top amenities like private pools and spas, full equipped kitchens, multiple master bedroom suites, game rooms, themed bedrooms, private patios, dining areas, TV's in every bedroom, washer and dryers, and much, much more. 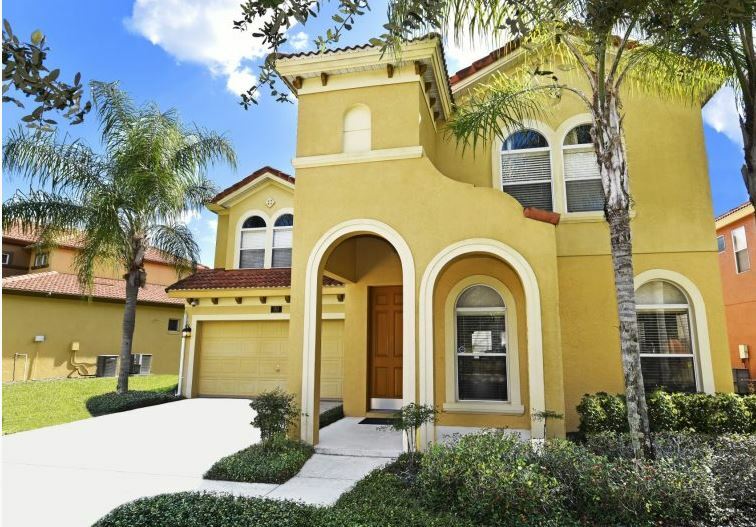 In addition, we offer Orlando, Kissimmee and Davenport Florida vacation homes in six distinct rental communities.